Here’s a bit of a news flash for those who don’t know me personally…I’m more of a tomboy and always have been! That being said, I never really got into beauty products or looked into better skin care treatments besides the over the counter products. At thirty-four years of age, I’ve never even had a facial. That has all changed once I was introduced to “Orsuins 24K Gold Skincare” line. 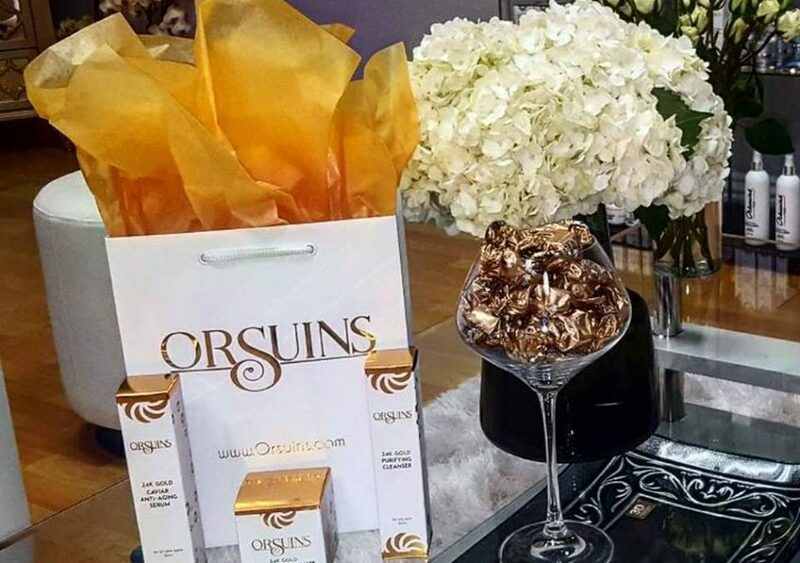 Orsuins is an ultra luxurious skincare line that makes your skin feel rejuvenated all while feeling like a bit of a Queen that had her skin treated with the use 24K Gold infused skincare products. Formulated by an skincare expert, Ms. Meda Abramyan brought her knowledge as an esthetician and developed skincare products that treat various types of skin conditions. After teaming up with her long time friend and now business partner, Ms. Armine Krikorian, they launched this incredible skincare line! I asked Ms. Abramyam, for her expert guidance before picking out the Orsuins products that would best fit my skin’s needs. Being that I spend at least 8-10 hours of the day working off of my phone, laptop, and desktop; my skin dries out at times. Due to the taxing nature of my career as a writer/online promoter, I tend to get tiny stress bumps and breakouts. My skin clearly needed to be hydrated and so did my body…as I was reminded by Ms. Abramayan that my water intake needs to be increased substantially. While adhering to some dietary changes…I picked up a few of the Orsuins 24K Gold line skincare products. I began using the Orsuins 24K Gold Collagen Facial Scrub, which is an exfoliating gel designed to remove dead skin. I literally saw the dead skin peeling off of my skin, the first time I used it. After washing off my face, my skin looked whiter and had a healthy glow that I had seen before. This effect is produced by locking in moisture and balancing your pH level which in turn increases your skin’s elasticity! After my night time use, I follow it up with the Orsuins 24K Gold Caviar Anti-Aging Serum. Enriched with peony root and 24K Gold, the tiny caviar beads within this serum work their magic by reducing fine lines and decreasing the pigmentation of your skin. Your skin feels smoother and looks as if it got kissed by the sun! Should you decide to use a 24K Gold skincare line product that is lighter on your skin while benefiting from the hazel within its ingredients which will decrease swelling and infections; than the 24K Gold Purifying Cleanser is just what your skin needs. The 24K Gold cleansing gel helps heal the skin from irritants such as dirt, make-up and oil. The collagen within the purifying cleanser will minimize your pores and leave your skin with a smooth complexion. You can use the 24K Gold Anti-aging serum right after or the 24K Gold Youth Revive Collagen Cream. I began using the Caviar Anti-Aging Serum at nights, after washing my face with the 24K Gold Collagen Facial Scrub. During my morning skin care routine, after washing my face with the Collagen Facial Scrub; I apply the Orsuins 24K Gold Youth Revive Collagen Cream. My reaction after the first use was, “WOW”…simply “WOW”! It left my skin feeling silky and soft for hours. 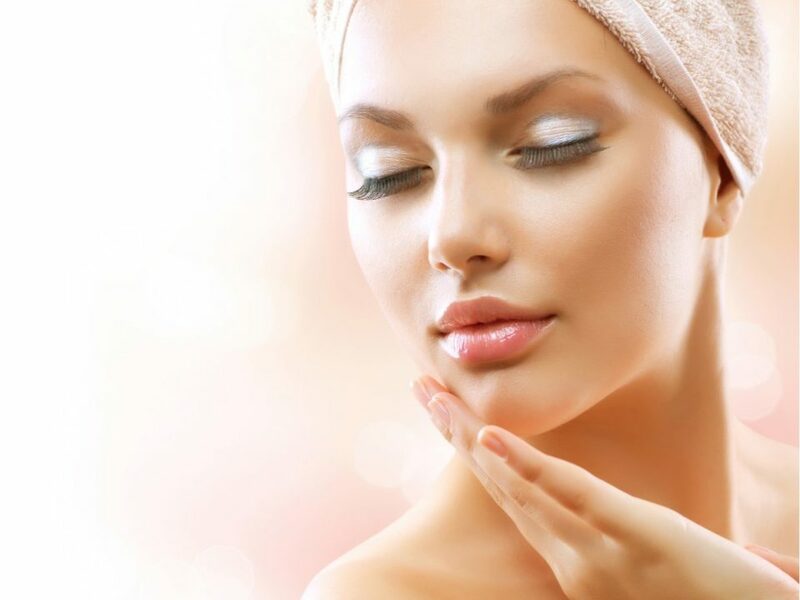 The key ingredients include: Aqua, Urea, Elastin, Bitter Orange Oil, Calendula, Casein, Sodium Alginate, Threonine, Active Aurum; which restore the youthful radiance and plumpness of your skin. It’s made for the sole purpose of firming your skin all while reversing the hands of time by minimilizing fine lines and wrinkles. 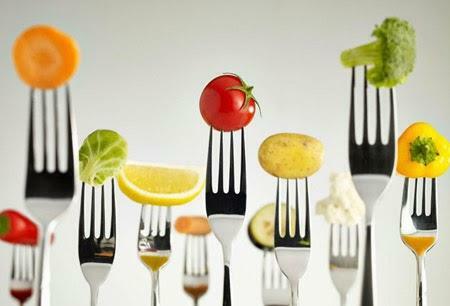 All your then left with…is healthy, revitalized skin. Best part is…this cream is produced for ALL SKIN TYPES! Up until this point, it was very challenging deciding which one of these products was my ultimate pick…until I tried out the Orsuins 24K Gold Caviar Renewal Mask! When I first applied it, it felt like a fluffy golden cloud was covering my face. The next day, my face still had a golden glow to it. I couldn’t believe how after only one use, I was already seeing such noticeable results! For those who refuse to turn to a plastic surgeon in order to get rid of their wrinkles, should highly consider using the Orsuins “mini facelift” in a jar. This silky mask increases your skin’s elasticity and obtains the type of moisture necessary to provide your complexion with a luminous, youthful glow. Being that I was never into buying expensive skincare products or getting a quick fix by receiving Botox treatments…the Orsuins skincare line, met my needs. I believe in using products that provide me with natural results! The Orsuins 24K Gold skincare line is affordable, accessible, and will leave your skin feeling like you just got skincare treatments amounting hundreds of dollars; all while using it in the comfort of your own home. Feel ‘Golden’ by treating your face to the opulent 24K Gold Orsuins facial care line!